This section provides information about applying for and passing the FRCS (Surgical Neurology) exam. The tips are mostly written by Kat Whitehouse, Mike Canty, and Paddy Grover. 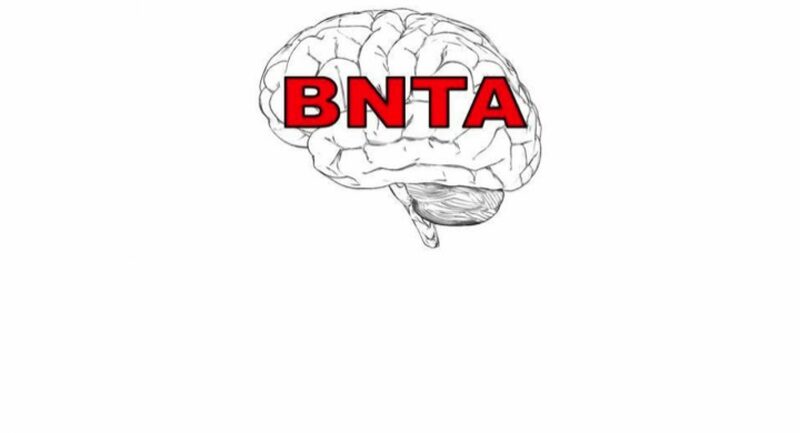 For more information or if you have questions about the content of this section, you can contact the BNTA Examinations Representative Kat Whitehouse at kwhitehouse@doctors.og.uk.